SAN DIEGO, CA – The doors are open at the pop culture event of the year! To celebrate, Dark Horse is kicking things off with the reveal of the latest figure to join the growing line of figures based on characters from the smash hit HBO® series, Game of Thrones! 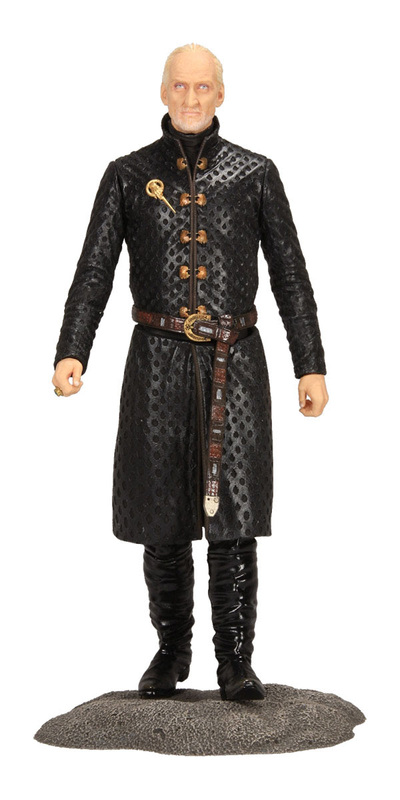 The Tywin Lannister figure measures approximately 8” tall on his base. 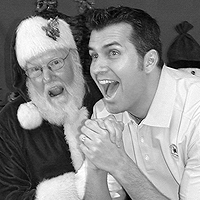 It will be packaged in a full-color window-box package. 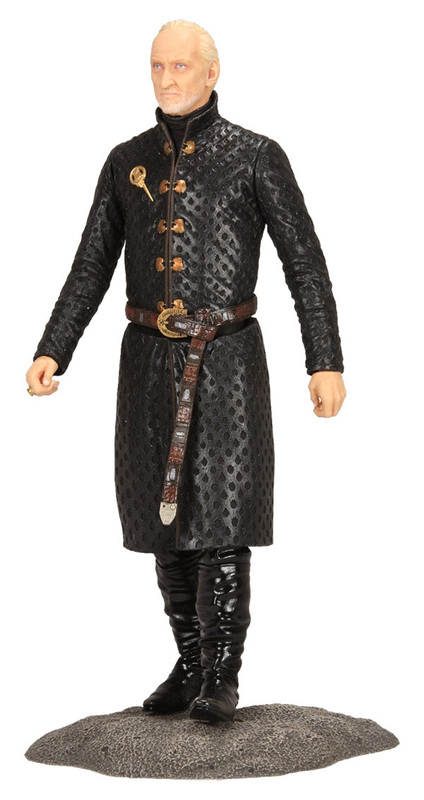 Scheduled on-sale date is March 2015, making this figure available in-store just ahead of the season five premiere of Game of Thrones.